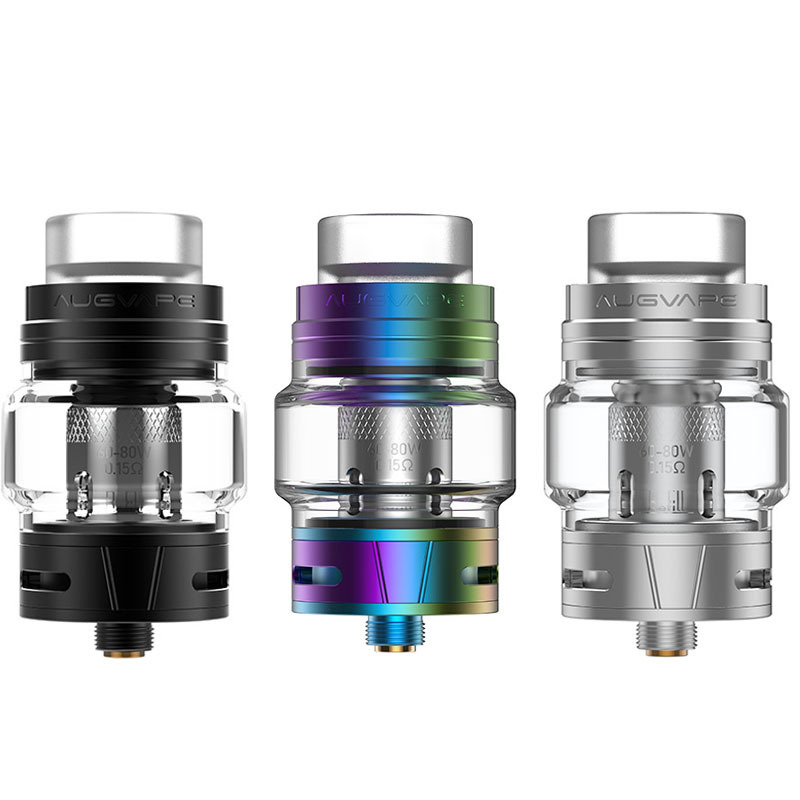 Skynet Sub-Ohm Tank is Very firendly for the people who first vaping, features with good flavor but affordable price. Its retails price is $23.9 and it could compatible with Falcon tank!! !